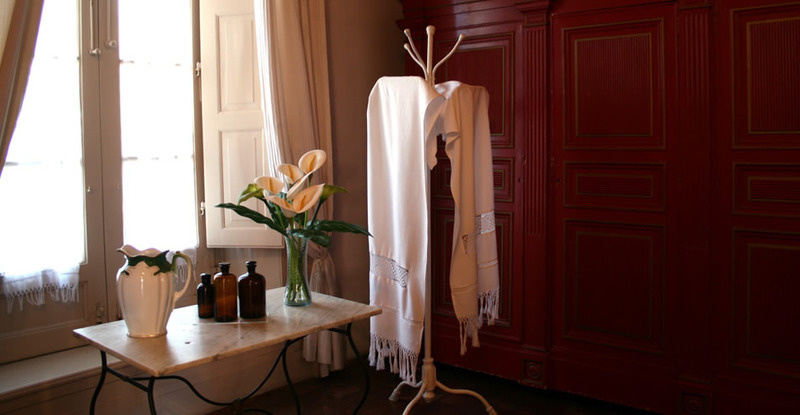 Relax and recharge in your bedroom retreat. 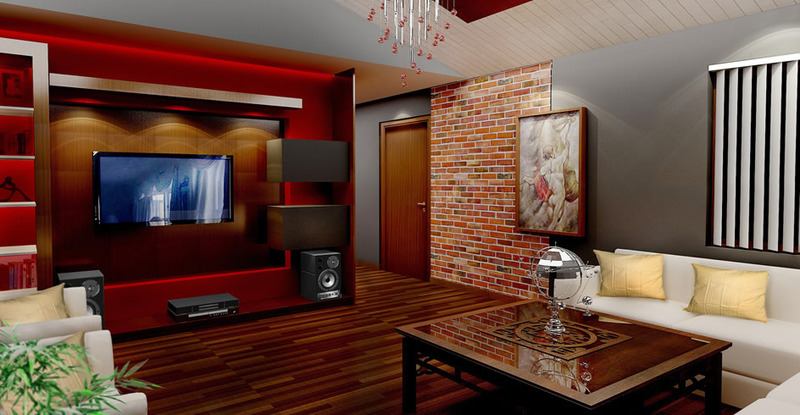 Make your media room completely cool. A better and more beautiful bathroom. 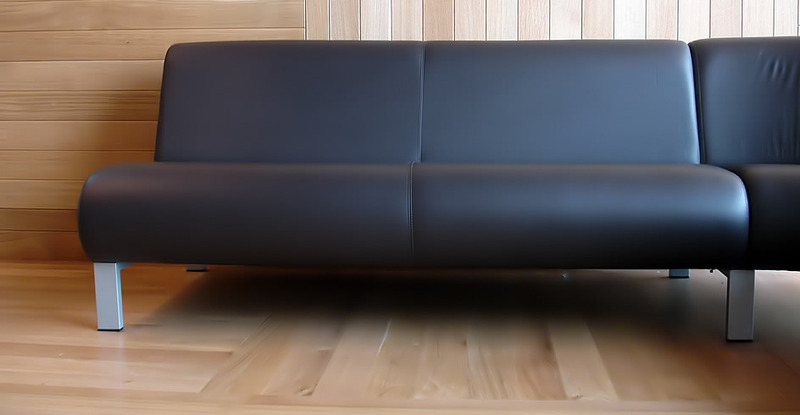 A new hardwood floor can transform your room. 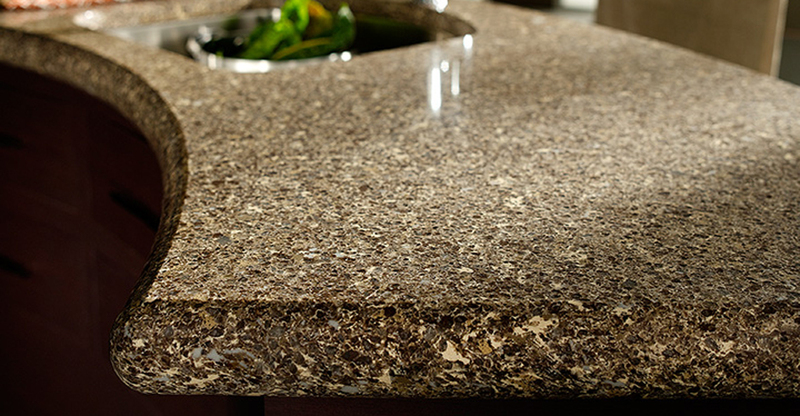 Give your kitchen a face lift with Cambria! Home Center is northern Michigan’s unique source for home improvement project essentials. We feature an extensive showroom in a relaxed atmosphere to assist the imagination in the home improvement planning process. Examine our flooring, cabinet and countertop products firsthand, while our designers are available to facilitate and answer questions along the way. Take time to decide knowing that when you’re ready materials are in stock, so there’s no waiting. Maybe you need a little help? Rest assured our experienced professional installers can assist and even handle the job for you. Please stop by today and together we can make your home even more beautiful! Whether it's looks, budget or both, your house becomes a home at the Home Center!